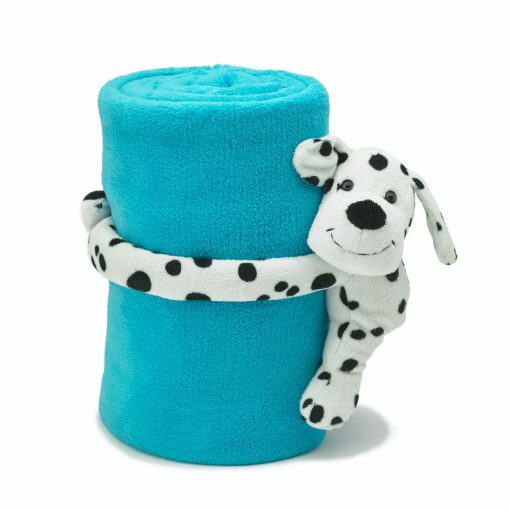 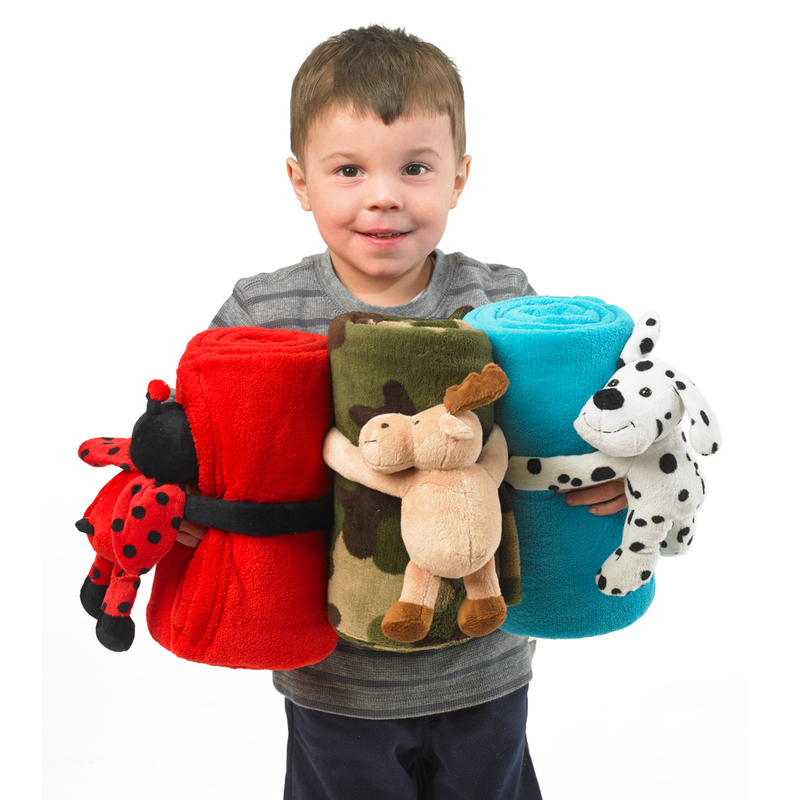 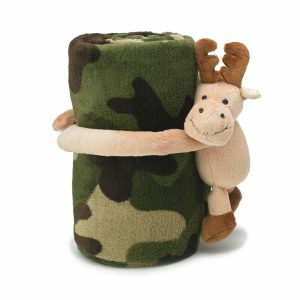 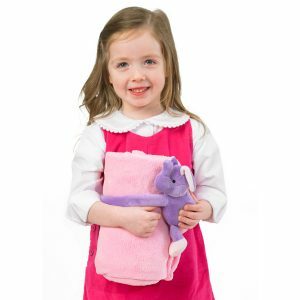 Hugz Pets are adorable plush characters wrapped around a cozy fleece blanket. 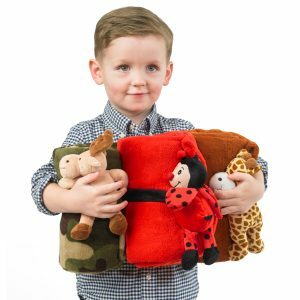 Kids love Hugz Pets, and parents love them because they make naptime fun. 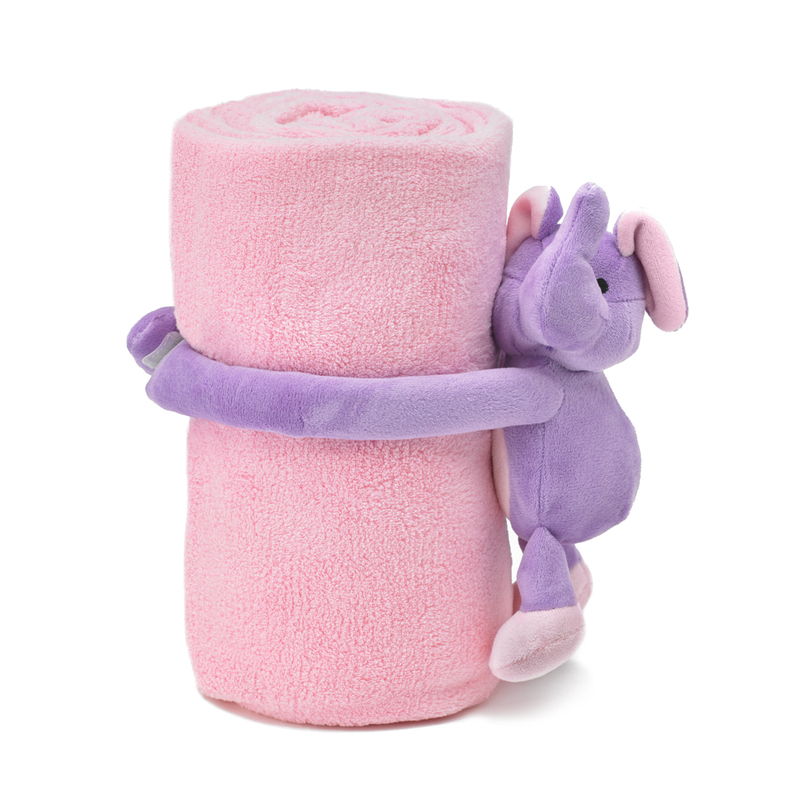 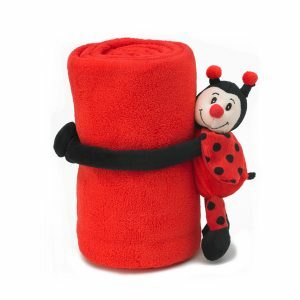 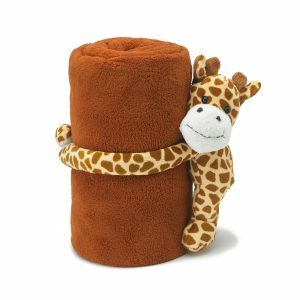 Each Hugz comes with a cute animal and a 40″ x 50″ micro plush fleece blanket. Little velcro hands attach to each other, the blanket, and other Hugz! 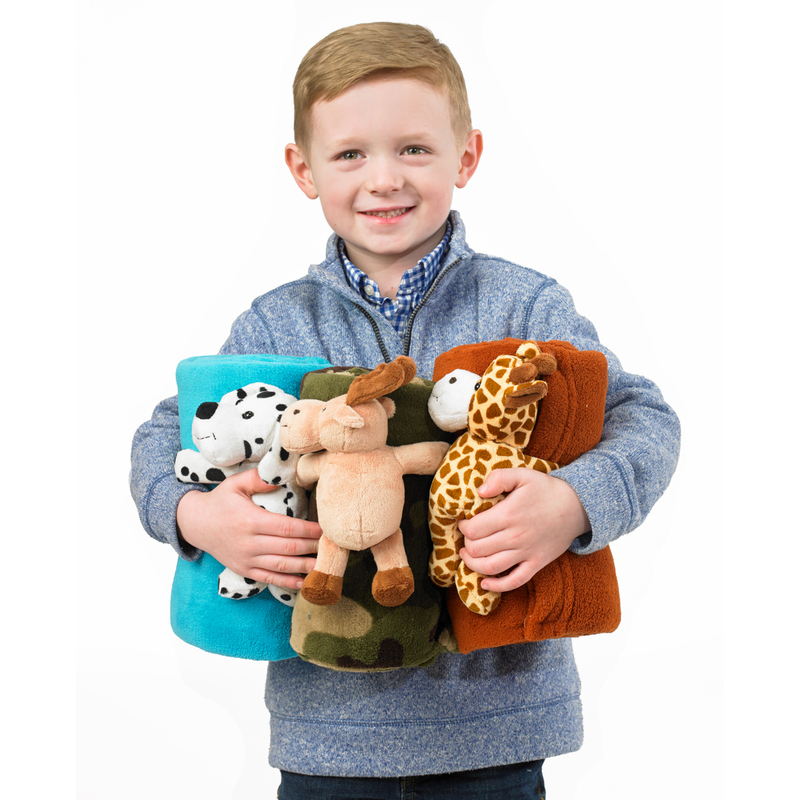 Machine washable and 100% polyester fleece.